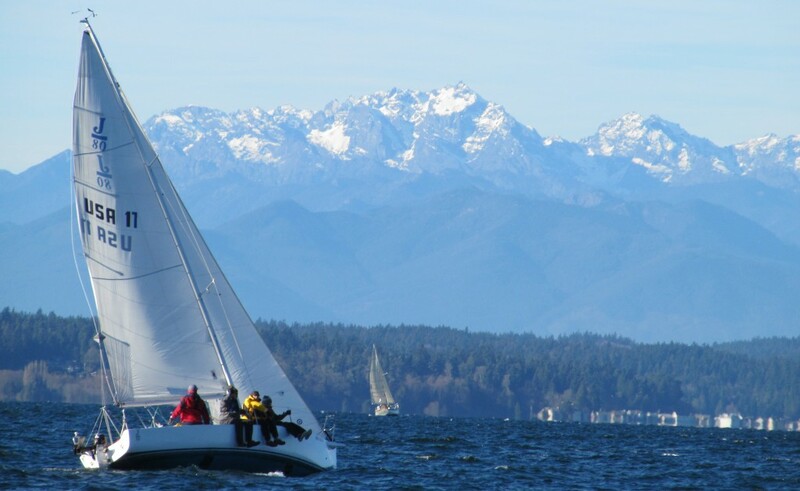 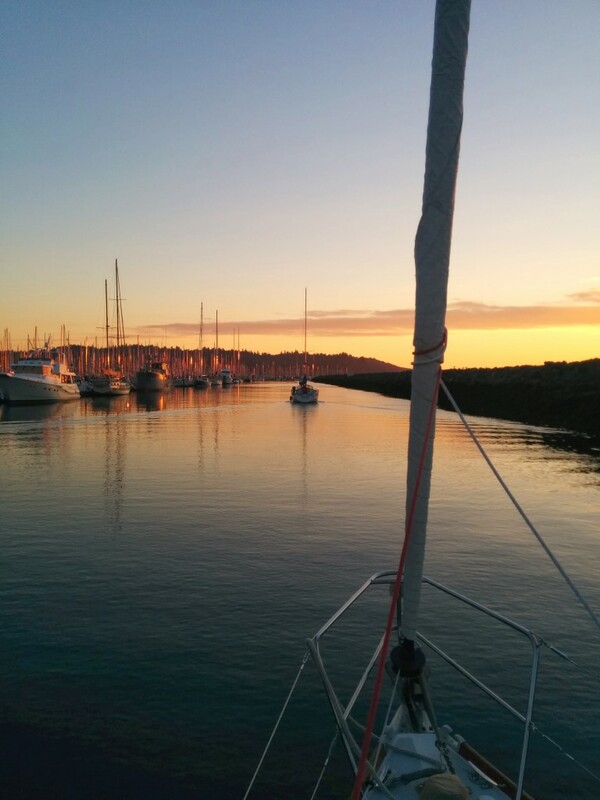 The Seattle Sailing Club is nothing without our fleet of excellent sailboats moored right here on the Puget Sound. 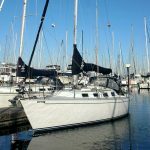 We’re confident that you’ll find our boats of the highest quality design and craftsmanship, and our professional maintenance staff keeps the boats in clean and fully functional order. 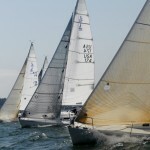 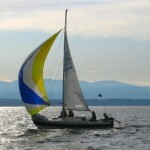 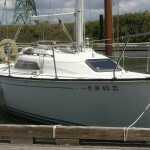 The fleet is divided into three categories, based on the levels of Unlimited Day Sailing Memberships: the Northwest Club Fleet, and the Seattle J/Club Fleet. 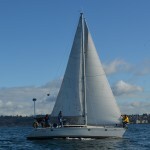 Olympic Club Members have access to the entire SSC fleet on a pay-per-use basis. 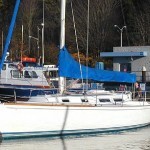 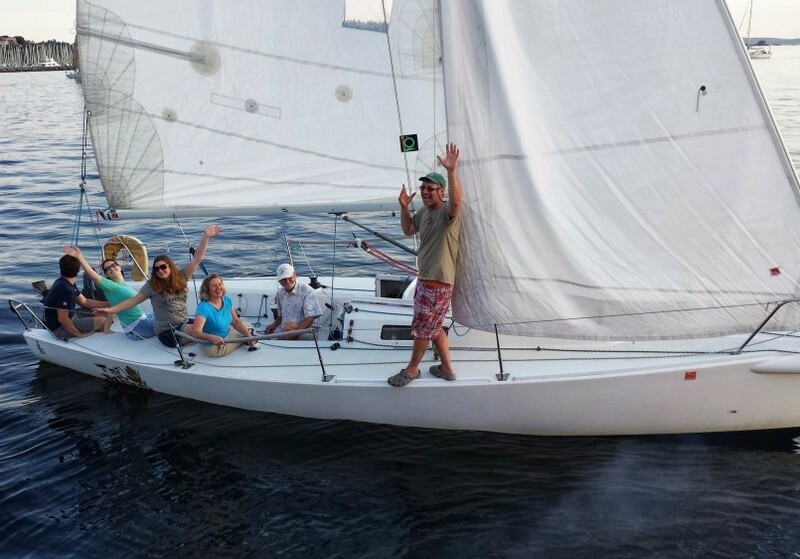 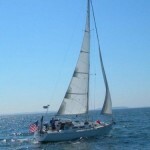 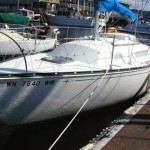 The Northwest Club is comprised of the 22-27 foot day sailors, club racers, and pocket cruisers. 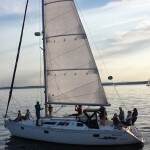 An ASA 103 Basic Coastal Cruising certification qualifies you to sail everything in this fleet. The Seattle Club fleet opens the door to extended cruising. 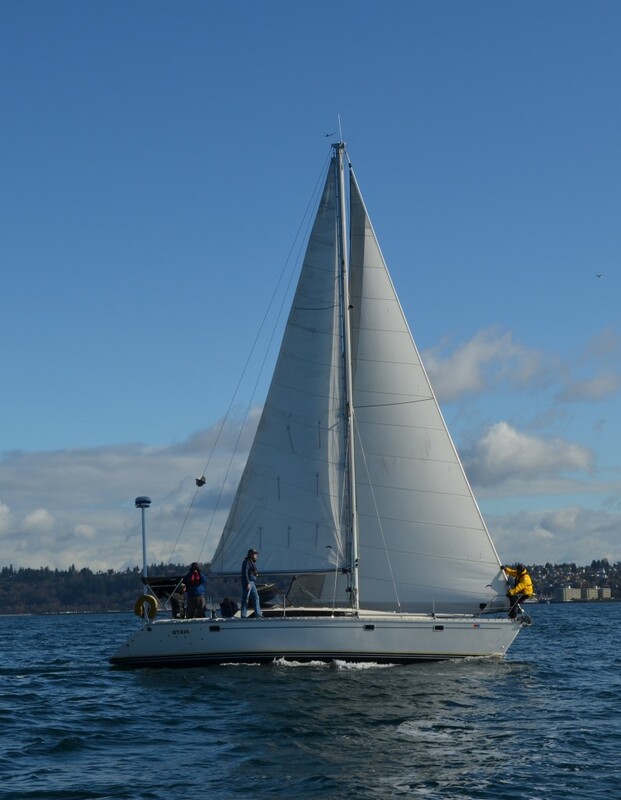 These large, comfortable, and well-equipped cruisers make perfect vessels for day sails or overnight cruises on the beautiful Puget Sound. 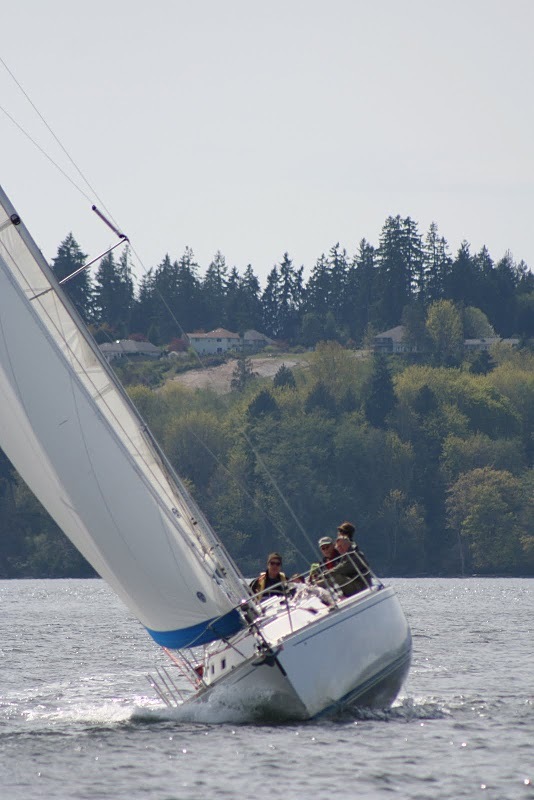 An ASA 104 Bareboat Charter certification qualifies you to sail everything in this fleet. 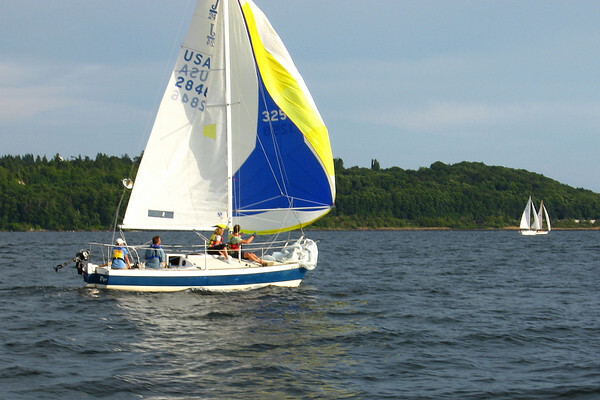 Following the initial success of the J/35 race boat, J-Boats introduced its cruising version, the J/35C. 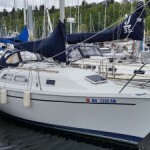 The result is an extremely stable cruising boat with a large sail plan to keep the boat moving through the waves even on light wind days.